What a weird little book! It was unusual and romantic and slightly creepy. 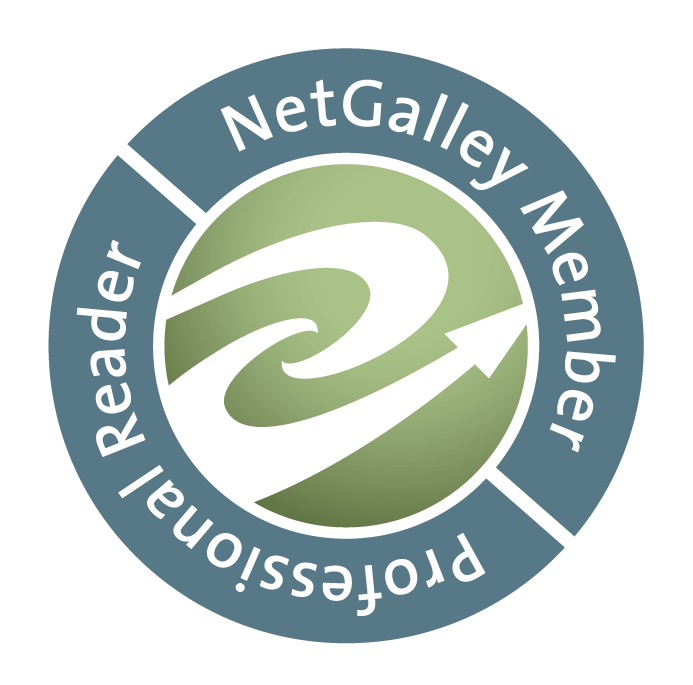 It was hard to put down. I don't think I've ever read anything similar. 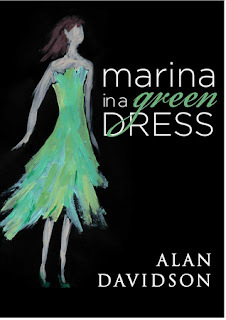 Alan Davidson is a fantastic writer. 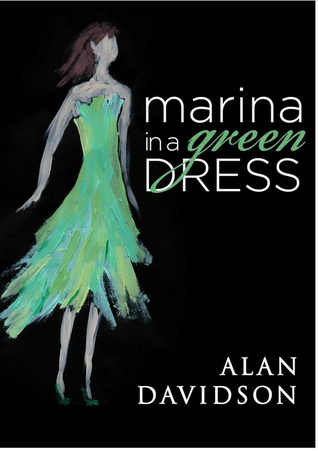 He developed a complex and fascinating story in Marina in a Green Dress. The little book blurb doesn't do the book justice at all. My only complaint is that the book started out a little slow. Once it picked up speed, though, it went full steam ahead.